With a strategic location at the heart of Lyon, L'Hôtel des Savoies*** Lyon Perrache invites you to discover Lyon and its rich heritage. Located near to the Perrache Railway Station, Place Bellecour and Place Carnot. Fall in love with the Lyon way of living. Take the Lyon Centre route, then Place Bellecour. Take the Rue de la Charité (one-way) towards the Perrache Railway Station. Car park available at the hotel. Book it with your room on our website (2nd step of the booking process) or contact us. The Perrache railway station is just 500 metres from the hotel. 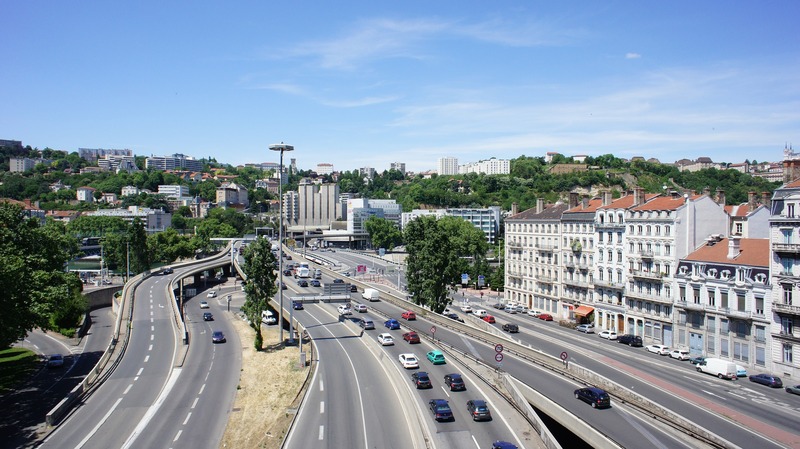 The Lyon Saint-Exupéry airport is around 35 minutes by taxi from l'Hôtel des Savoies*** Lyon Perrache. By Rhônexpress Tram: takes you to the Part-Dieu Railway Station in around 30 minutes. Then take Tram no.1 towards the Hôtel de Région Montrochet station and then down to Perrache. By taxi: The journey takes approximately 35 minutes. Sixt (+33 4 72 22 72 72).